Advanced Composites Engineering has been specializing in the manufacture of carbon fiber and composite reinforced plastic structures and molded products for over 15 years. We are proud to serve the aeropsace, industrial, medical and automotive industries both locally and nationally. Many industries are turning to advanced composite material when creating new and innovative products. 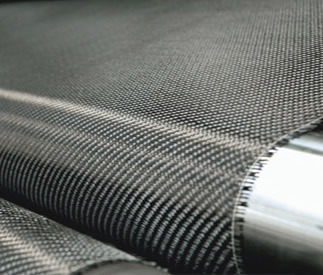 Carbon fiber and Kevlar materials are widely being recognized for their ultra light weight vs. high strength and now most notably and exiting are the graphical quality of these materials. They are available in a wide variety of weaves, patterns and colors creating an endless world of possibilities. We can provide you with an accurate quote if you send us the part, detailed photos or drawings with specs. Technical data certification number can be supplied as needed. References available upon request. This site © 2019 - Advanced Composities Engineering. Any unauthorized duplication of any portion herein is strictly prohibited.